Kauai has recently launched its free loyalty mobile app, designed by Swarm Loyalty Apps, that incentivises customers for making healthy choices. 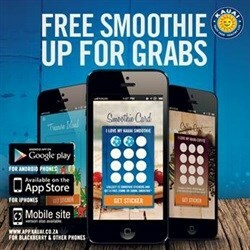 The app instantly rewards customers with a free smoothie after the initial download and registration. Once activated, customers can start collecting stickers with every smoothie, aromatic coffee or kid's meal purchased at selected stores. Once 12 stickers have been collected, customers can redeem awards in-store by presenting a unique bar code found in the app. 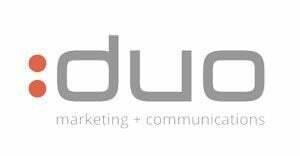 "We are continuously looking for new ways to further help us engage with customers by providing them with interactive tools to enhance their experience. As a brand, we believe in a direct one-on-one relationship with our customers and rewarding them for their loyalty," says Kauai Marketing Manager, Leanne Jefferies. 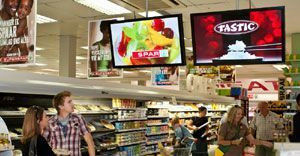 "The app already has an uptake of 16,065 loyalty members since its launch in May and is reportedly the first of its kind in South African loyalty and automated marketing solutions within the quick-service food space. The app is also directly integrated into Point of Sale (POS). "The company was a pioneer in introducing sticker cards into the market and, with the advance of digital technology, we took the initiative to take our loyalty programme to the next level and make it more convenient and relevant for our customers. We'll be adding exciting new features later this year to make it simpler and quicker for our customers to buy their favourite meals and drinks when they're on-the-go," concludes Jefferies. 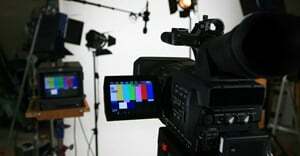 "We're excited to be working with the company. It is the ideal brand to launch our solution, as it has built a special relationship with its customers and has a loyal following. We believe brands should have the power to build a direct one-on-one relationship with their customers, to know who their customers are and understand their behaviour and preferences to be able to best serve them," says Swarm MD, Rowan Vlaming. The new mobile app is available for both iOS and Android devices in their respective app stores and mobisite for other users.